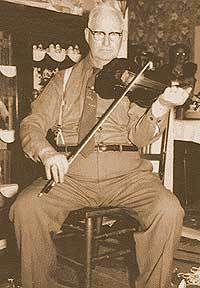 Interesting you should pick that up – Fiddler Bill had quite a history! Your historic pictures and footage that represent the music are a story in themselves. His is a ‘sitting musician’ but his stare says otherwise!.